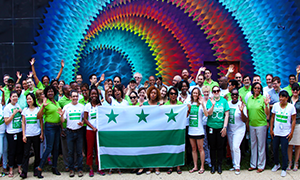 Zero Waste DC enables the Government of the District of Columbia to speak with one voice in developing and providing resources that help our residents, business, and visitors move toward zero waste. 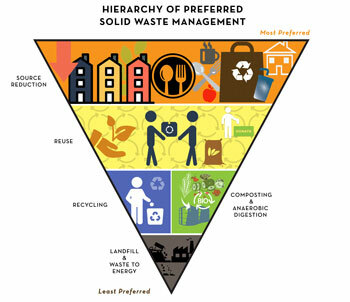 We define zero waste as the diversion of 80 percent or more of waste generated by the city; acknowledging there will be some materials that are not recoverable and will be sent to landfills or waste-to-energy facilities. 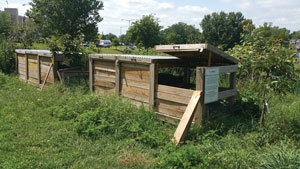 Zero Waste DC brings together government agencies and programs responsible for developing and implementing cost effective strategies for converting waste to resources, improving human and environmental health, reducing greenhouse gas emissions, creating inclusive economic opportunity, and conserving natural resources. 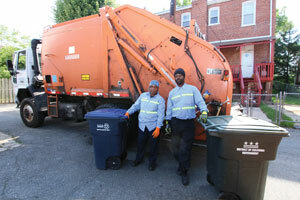 Achieving zero waste requires the collaboration of businesses, government, schools, community groups, and residents. 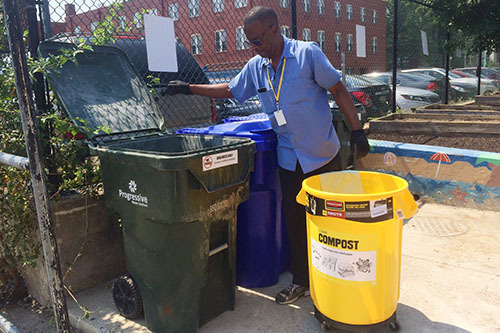 The Interagency Waste Reduction Working Group is a coalition of DC agency stakeholders charged with creating a path to zero waste for the District of Columbia. Working Group members shape the implementation of waste programs, provide feedback and support for waste diversion operations, design and develop cohesive waste diversion education and outreach materials, and support the continued evolution of the District’s waste diversion policies.